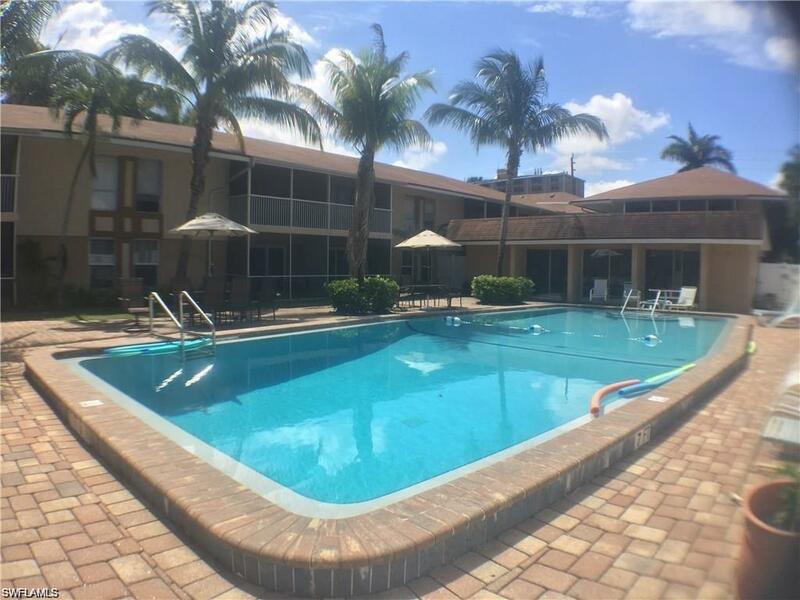 This 2 bedroom 2 bath condo is located in Bali Hai, a desirable community in Fort Myers located close to Fort Myers Country Club Golf Course and Edison Restaurant, and much more. 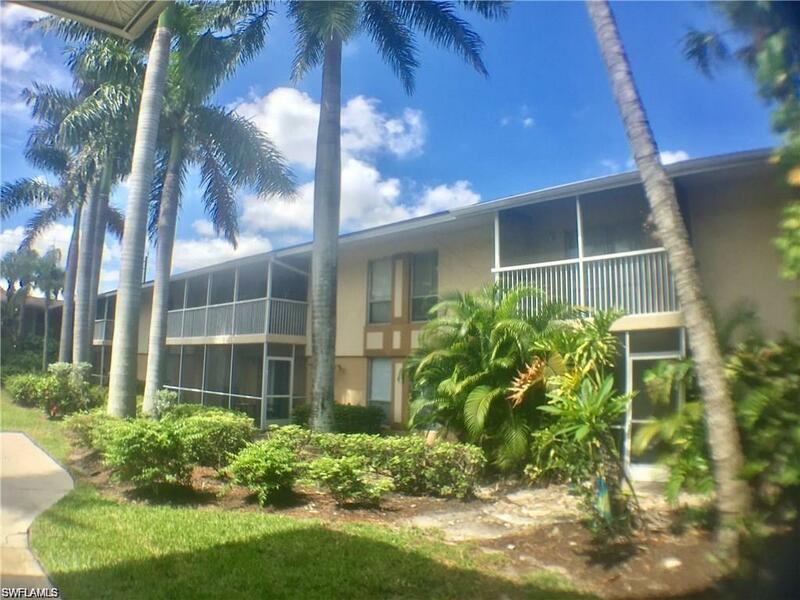 Situated between McGregor Blvd and 41N, just a few miles from Edison Mall, (14) miles from Fort Myers Beach, (16) miles from the international airport. 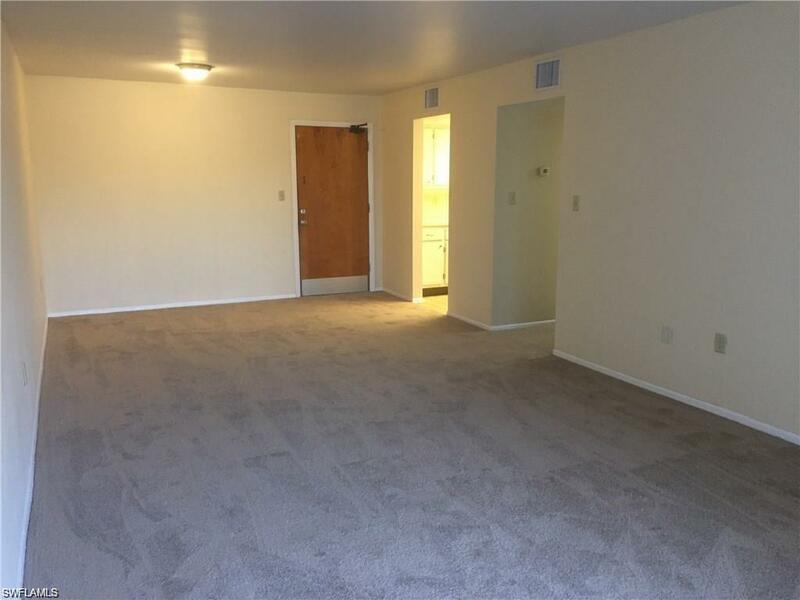 AC system, Water Heater, and carpet are less than a year old. Laundry facilities onsite. 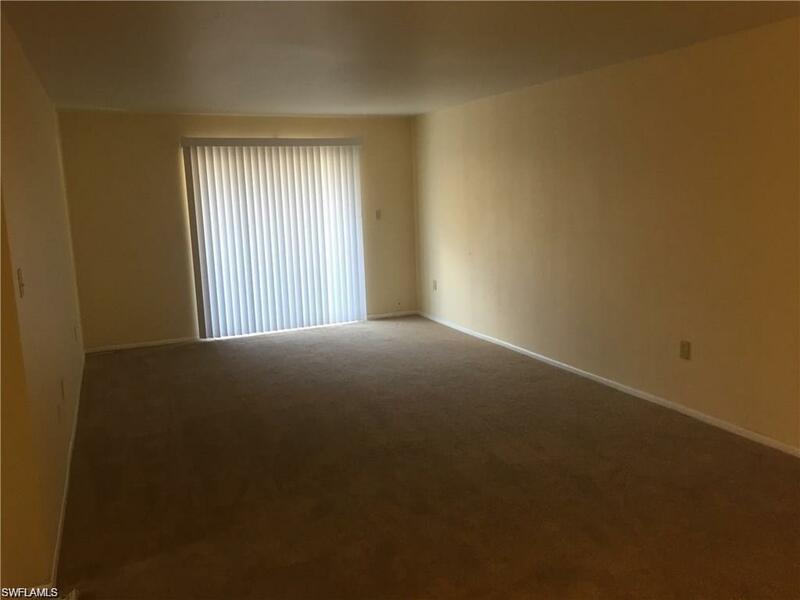 Make this your new investment home today!